My thoughts on Giulietti Accordion Quality . . .
PANcordion, Bell, Sano, and Dallape. A few years ago I started playing Giulietti accordions. professional accordions I’ve owned in the past. 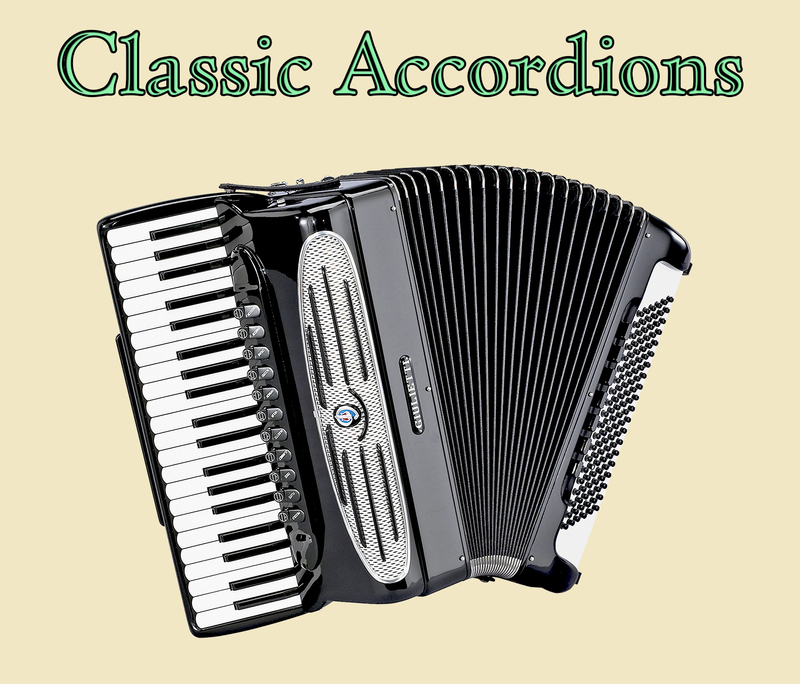 any other accordions I’ve ever played or listened to.